Build your forever home in Park Citys highly sought after Bald Eagle community. 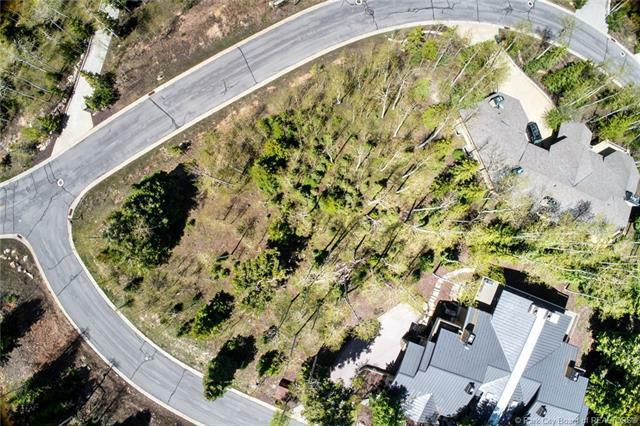 This home site is one of only three un-built parcels of 58 total in the prestigious gated community. 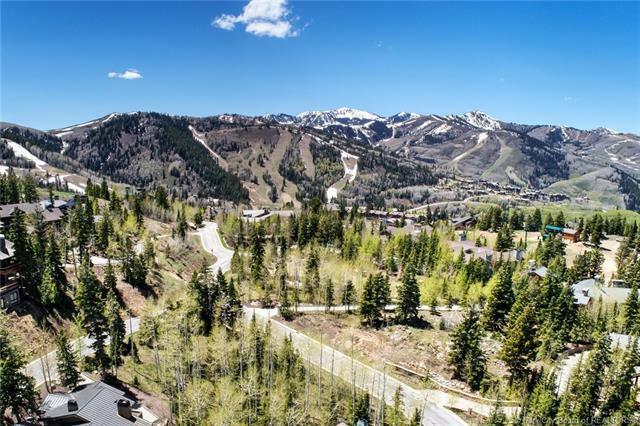 Located in the heart of Deer Valley Resort, surrounded by ski runs, chairlifts, and hiking and biking paths, Bald Eagle residents enjoy a pristine and picturesque setting with year round living. Silver Lake Village dining, shops, spas, and summer recreation chairlift access are a short walk away, while historic Old Town is less than 10 minutes by car. 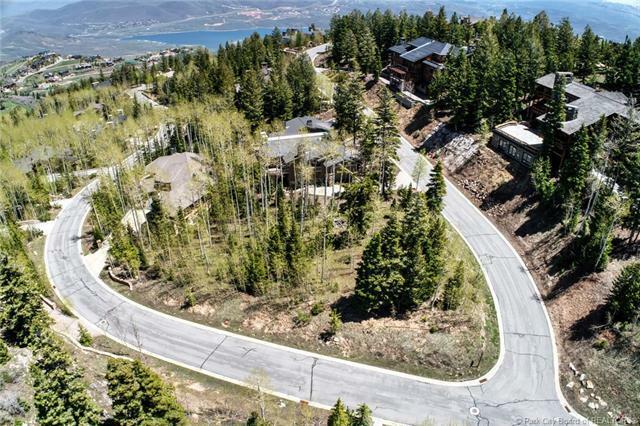 7871 Red Tail Court is oriented to the south and west, is a relatively flat corner lot with sunshine speckling through mature aspens and evergreens, and has gorgeous views of Clayton Peak, Empire, and Jupiter Peaks at Deer Valley and Park City Mountain ski resorts. 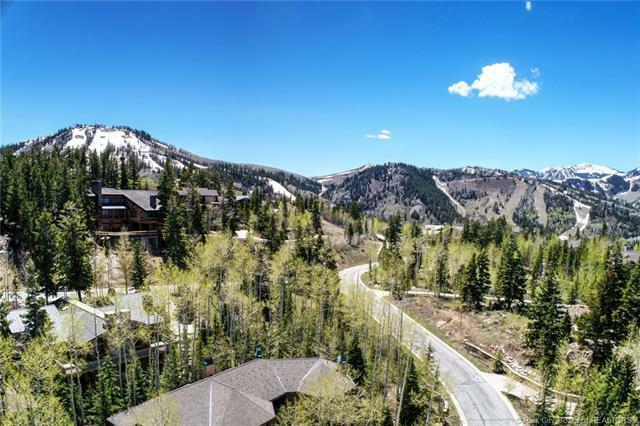 With a neighborhood park across the street, homes around it already built, and a dedicated ski easement maintained by the HOA, family living and vacationing are made easy!